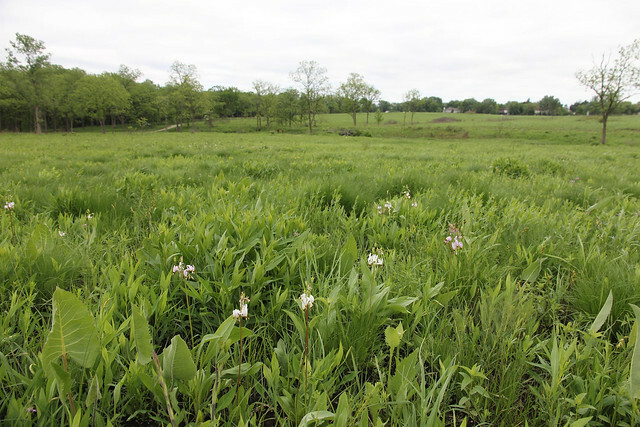 These photos were taken on May 23rd, 2013 at the Morton Arboretum’s Schulenberg Prairie, a hand-planted prairie restoration dating back to the 1960s, marking it as one of the earliest attempts at recreating a native plant community assemblage from scratch. 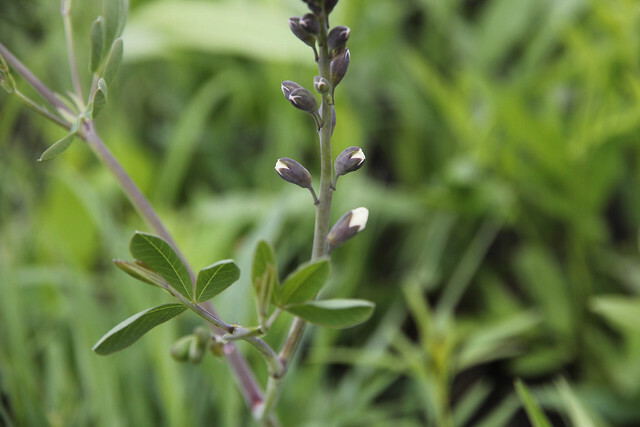 Baptisia alba, white wild indigo nearly blooming. Maianthemum (Smilacina) stellatum, starry false Solomon’s seal, is one of the more photogenic Solomon’s seals because of its showy flowers. 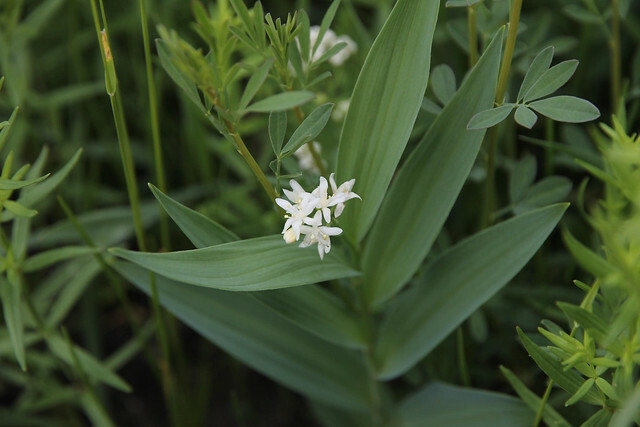 It’s a “false” Solomon’s seal because its flowers are borne at the end of the leaves rather than from the axils of the leaves like “true” Solomon’s seals (Polygonatum). Valeriana edulis var. 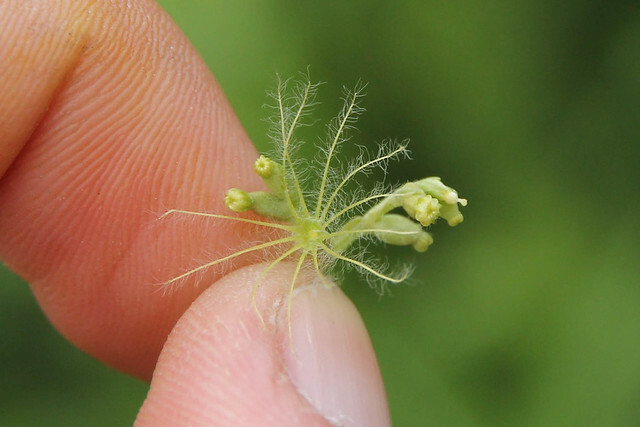 ciliatus, common valerian or tobacco root, has some pretty cool feathery sepals. 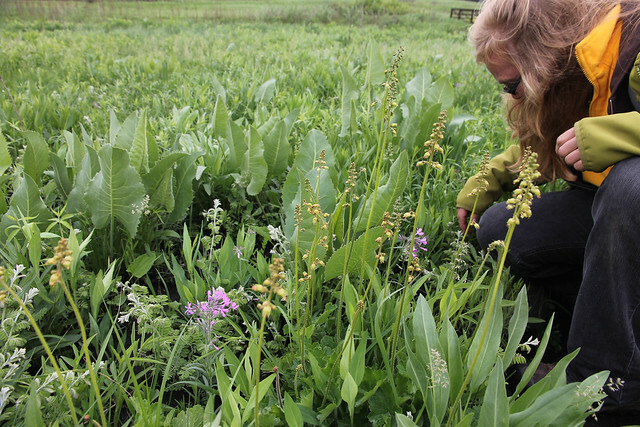 Co-prairie enthusiast botanizing amidst the Heuchera, prairie dock, prairie phlox, and lead plant. 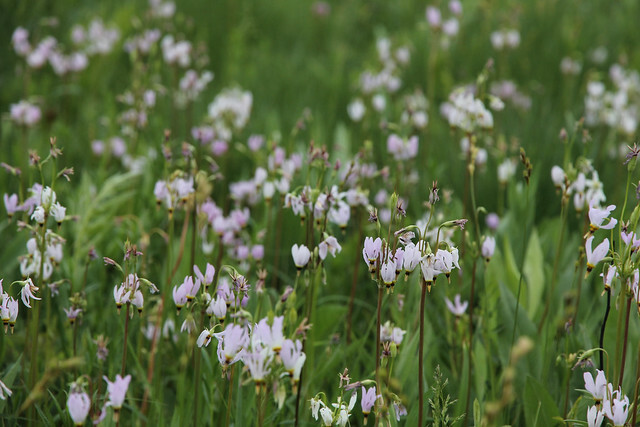 These shooting stars (Dodecatheon meadia) kindly graced us with a ridiculously beautiful display to round out our short trip to the prairie.